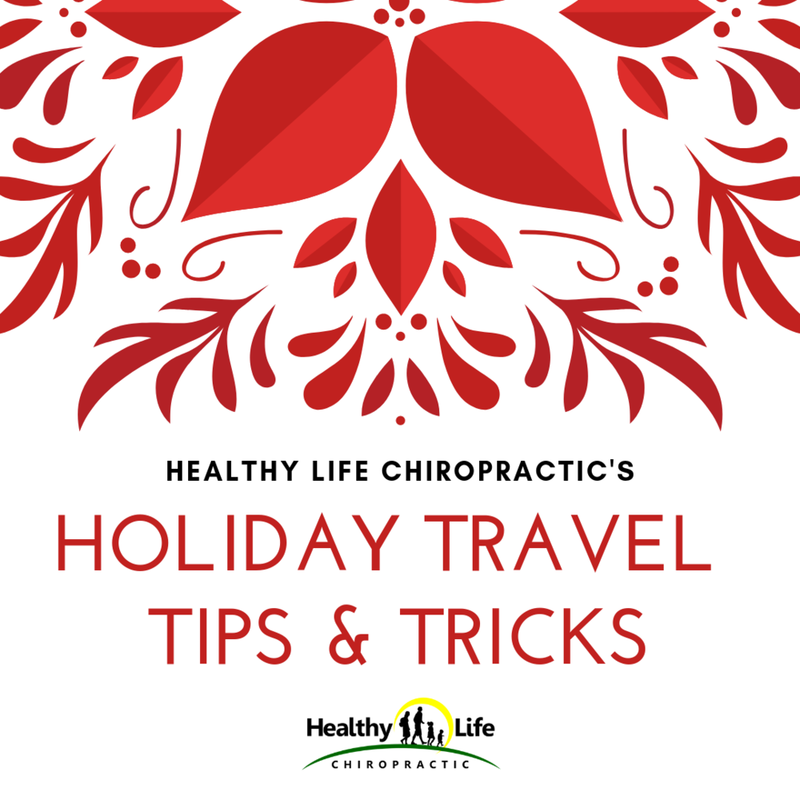 Whether you are traveling by car, train, or plane, sitting for extended periods of time can cause tension to build up in the body. We suggest taking stretch breaks as frequently as you need to help relieve that tension. It can be as simple as shoulder rolls in your seat or as involved as a yoga session during a layover. These small stretch breaks don’t have to be intense, but should include stretching your back and neck. You might want to be dressed to the nines when you arrive at your destination, but wearing comfortable clothes while traveling while make your journey that much better. Loose fitting clothing will allow you to move freely. If you dress in restrictive clothing, you limit your body’s ability to relax. If you want to look your best when you first arrive, just pack your clothes with you and change before your plane lands or at a rest stop before your last exit. Maintaining your regular chiropractic regiment can be beneficial when you are working to prevent back pain, particularly before traveling. Contact us to schedule your next adjustment before you head off on your next adventure to help manage and prevent back and neck pain. With the use of gentle and effective adjustments, we can help to restore function and release tension. We want to help you enjoy optimal health, now and for holiday seasons to come!